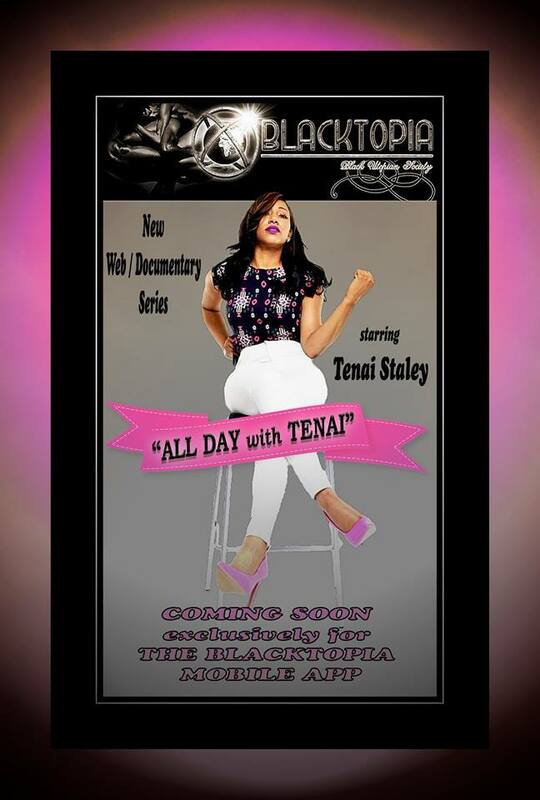 Blacktopian Tenai Staley is preparing for her upcoming series that will air exclusively on the Blacktopia Mobile App. titled "ALL DAY with Tenai" and for this promo Tenai introduces us to D. Law (her assistant / "purse holder"). Check out this hilarious promo video and Some Guy Named Jay also pokes fun as well! Check it out here at this embedded youtube video below.